Jefre's guitar beams directly down from Souvlaki Space Station and arrives gorgeously mangled via modular synthesizer. Romantically haloed chorus guitar floats widescreen across relentless static drum machines until the sky splits open in the final movement, spilling burning guitar fragments over everything. This same pink-out bliss was explored on his 'Love Is A Stream' LP on Type Records, only here it's simultaneously more unapologetically pop and more aggressive. The B-side, 'Blut Mond' is a bass-heavy covert floater – night sky music. Fittingly enough the closing statement of the first round of our Alone Together series is the one that wants to draw you close and to fall gently asleep with you. Sound is bliss. 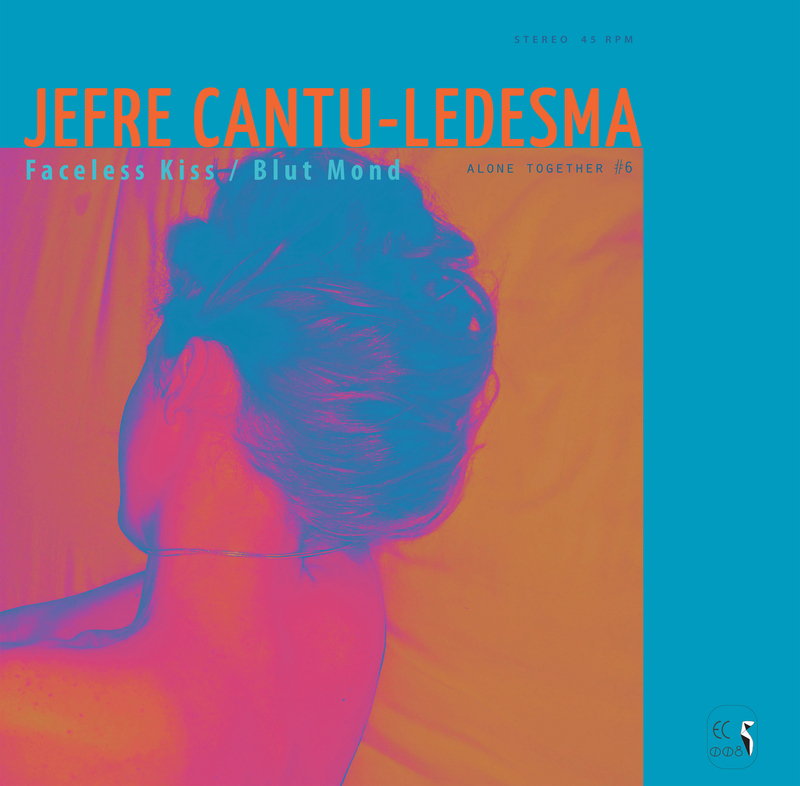 Jefre Cantu-Ledesma is of course a member of Tarental and The Alps, a regular collaborator with experimental film maker Paul Clipson and founder of the esteemed Root Strata label.